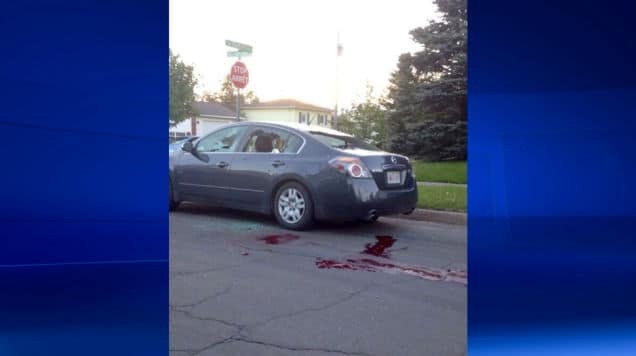 Since New Brunswick, Canadian man, Justin Bourque has gone on his death military type rampage questions have been asked as to what stoked the 24 year old’s special brand of venom and why he almost out of nowhere suddenly appeared out of the woods in the town of Moncton brandishing an avalanche of militia? Justin Bourque arrested. But what was his motive? Justin Bourque had just quit his job and was living in a trailer park. Who is Justin Bourque, Canadian gunman who killed three cops and now on the run? 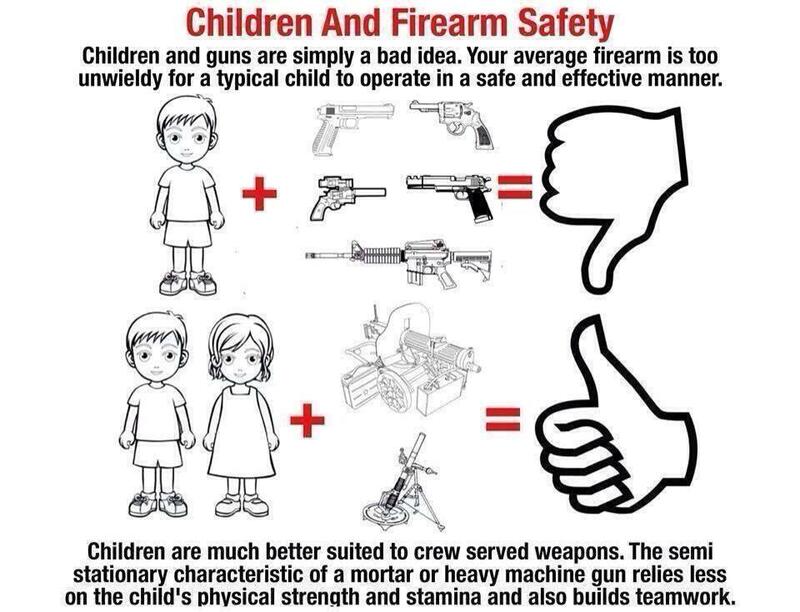 A cursory regard of Justin Bourque’s Facebook page reveals several anti-police and pro-gun posts. 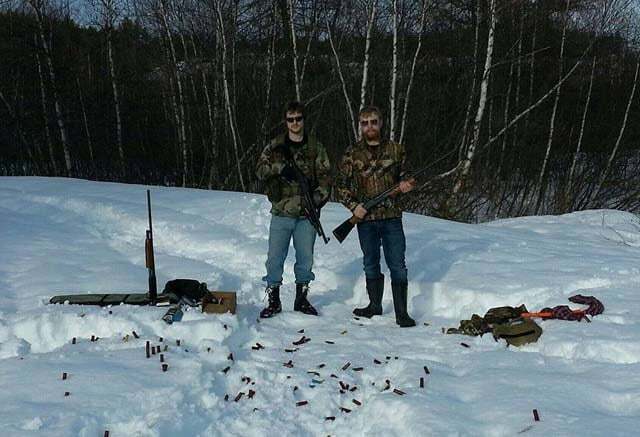 Bourque’s user’s profile photo rather than consisting of a cheery disposition smiling onto the world, instead depicts that of two men in camouflage jackets, posing with guns, as shell casings litter the snow around them, smug, proud smiles, valiant in their efforts to be the hunters that they are. In an attempt to understand the mindset of the assailant who remains at large and who authorities fear may choose to strike again, authorities have sought to understand the mindset that led to the shooter making a cryptic posting hours before marching into town ready to do battle. 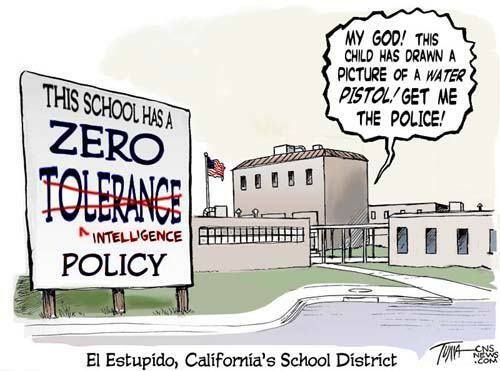 And yet although there has been no confirmation that this Facebook page belongs to the same Justin Bourque named as the shooting suspect, it seems that the shooter and the posts bear an uncanny resemblance to the carnage that the shooter has since wrought. But it’s where two new friends were added to Justin Bourque’s Facebook since last night’s deadly stand off which saw three RCMP officers shot dead and two injured that has police searching for the accused shooter, leading to speculation he is accessing social media with a smartphone. It’s not clear if the friends were added due to Facebook activity on the friends’ part or if Bourque logged into his account. If the public is to gauge as to the degree of venom and disquiet Justin Bourque is harboring it’s the telling of other postings which portend to the looming violence that it seems Bourque was set to unleash weeks before he set about his deadly mission. Sharpened claws poisoned tip manicure. Painted skin hiding the beast within. Daggered heels designed to cut your face. No remorse crushing the human race. Many of the posts are meme photos with text written on them. 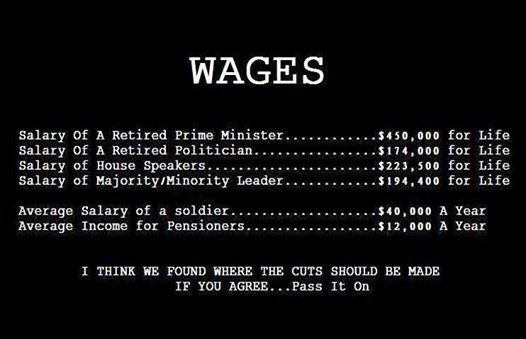 Another post shows the wages for various politicians, including the prime minister, compared to the income for active soldiers and soldiers on pensions. ‘Ask yourself, would you fight for the future of your children or grandchildren, or your family and friends and sons and daughters?’ says a post from April 7. Justin Bourquet is believed to be hiding in a wooded area in the Pinehurst subdivision, where a large police presence remains. Residents are being asked to stay inside and secure their homes.